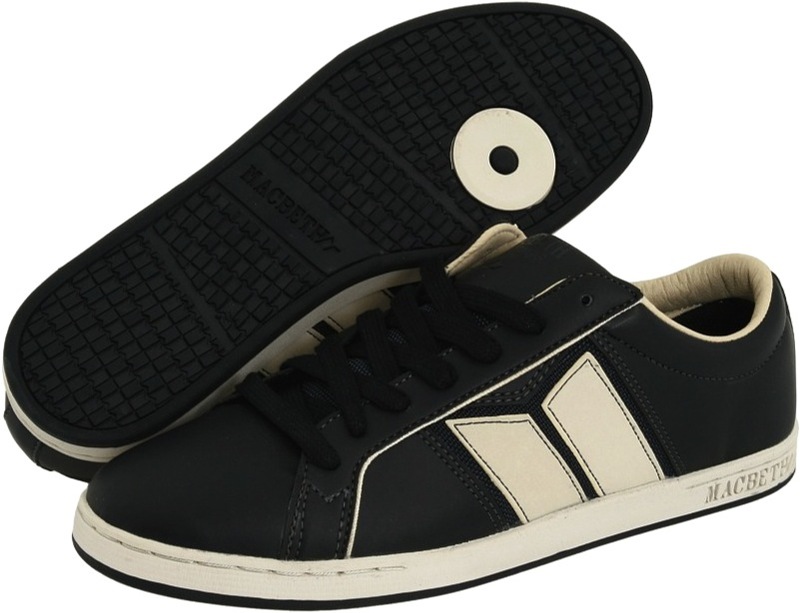 Macbeth Winstons are some smooth looking Vegan Skate shoes! Considering that most of the shoes they put out look like chucks, or made of canvas, this is more in the premium category and still reasonably priced. The Upper is synthetic leather, the logo has some mesh around it to keep the feets’ cool and the collar has a nice curve to it, helping it lock on the heel. The Winston is rocking cup soles, which will always be my favorite on the skateboard. Sorry Vulcans.